Triple Eight | First Lady of Zambia attends Triple Eight’s Global Handwashing Day Celebration! 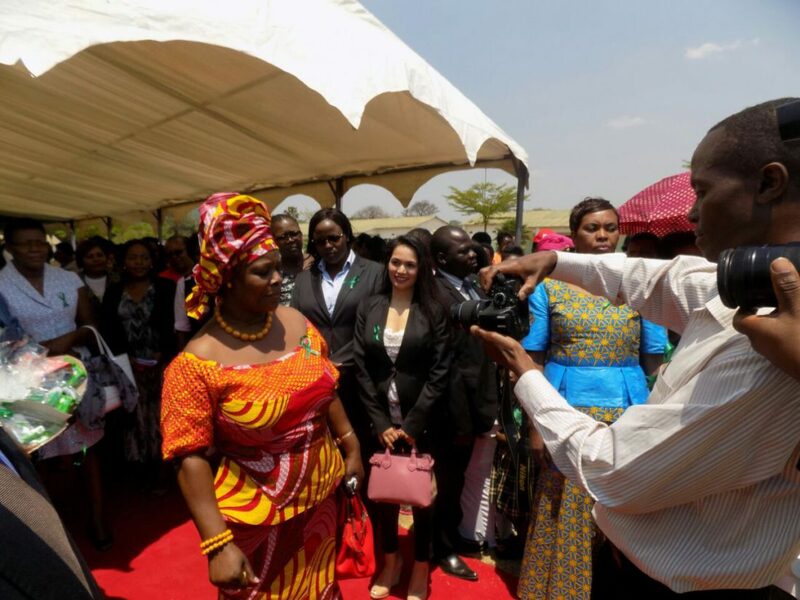 Triple Eight / News / First Lady of Zambia attends Triple Eight’s Global Handwashing Day Celebration! 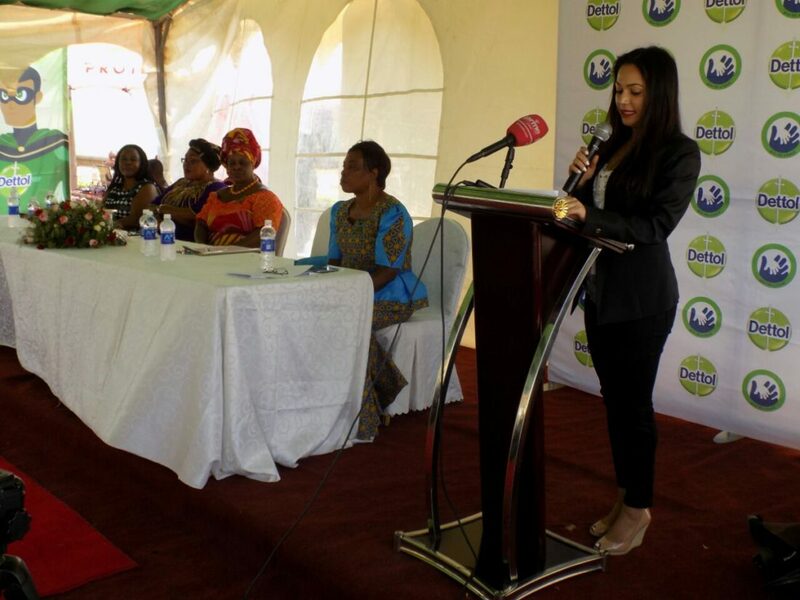 Global Handwashing Day was on the 15th October where Triple Eight hosted Dettol’s annual Global Handwashing Day Celebration in Zambia. Our Triple Eight Zambia team secured the attendance of the First Lady of Zambia, her Excellency Mrs Esther Lungu, along with two former first ladies, Mrs Vera Chiluba and Mrs Maureen Mwanawasa. 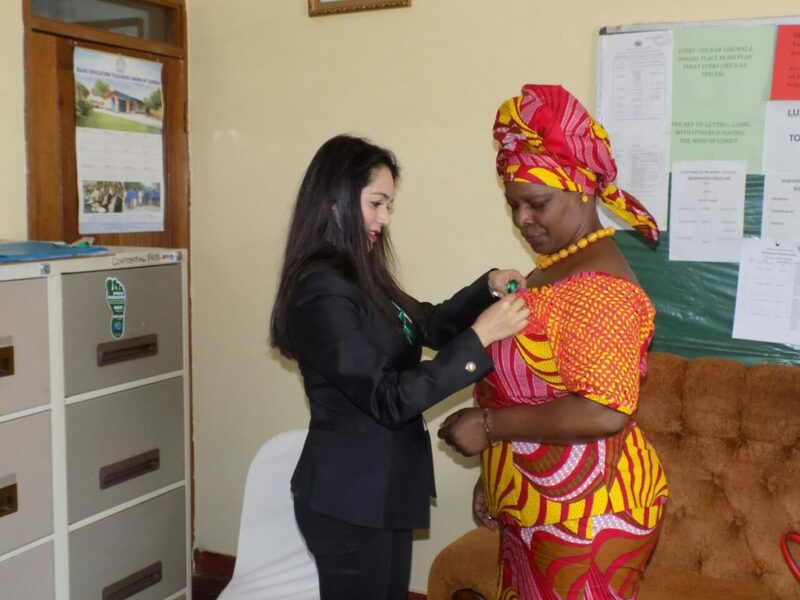 Those in attendance included Miss Zambia, Miss Earth, members of Parliament, the Ministry of Health, the Ministry of Community Development and Mother and Child Health and other high profile delegates and local celebrities. 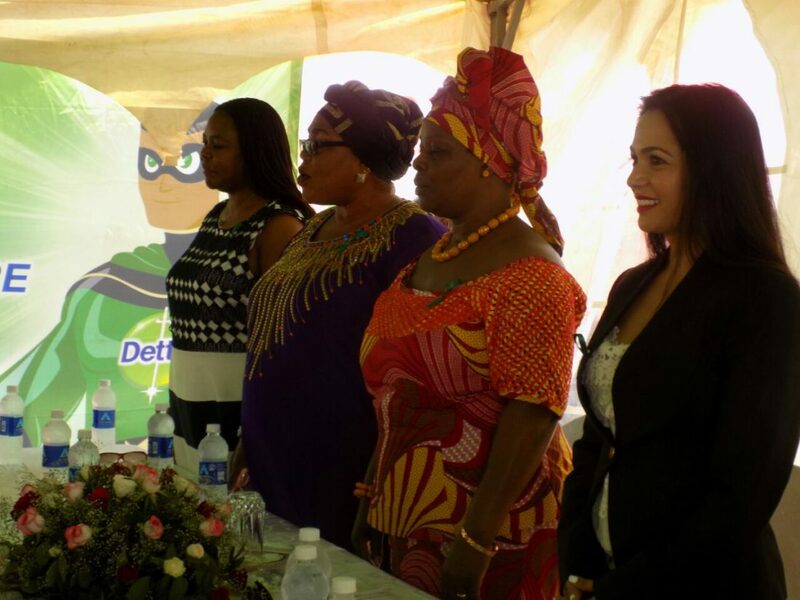 Triple Eight Zambia achieved excellent results for Dettol and the event was a great success. So much so that Triple Eight featured on the prime time news in Zambia as well as the front pages of the leading newspapers in Zambia such as Daily Nation and The Post. The association with the First Ladies was an extremely positive one, where Mrs Lungu endorsed Triple Eight by stating that she commends them for the great work they are doing in Zambia, encouraging more corporates to follow suit.